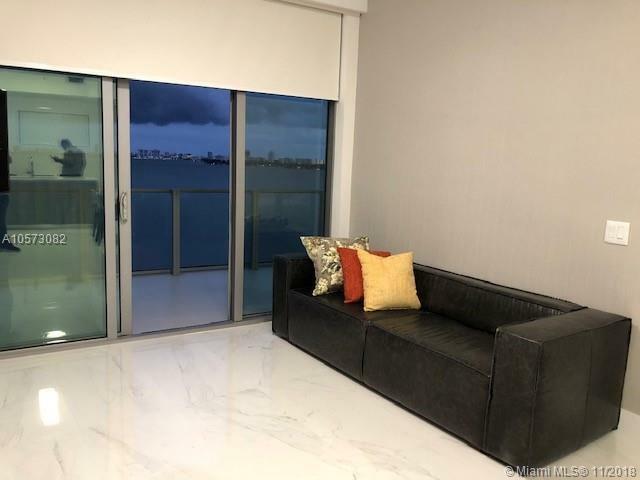 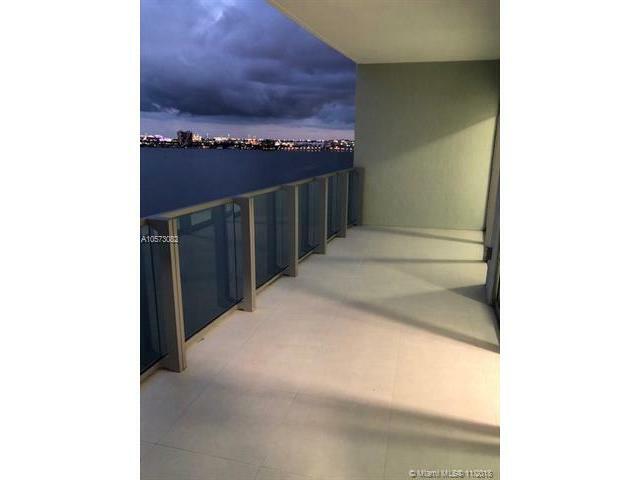 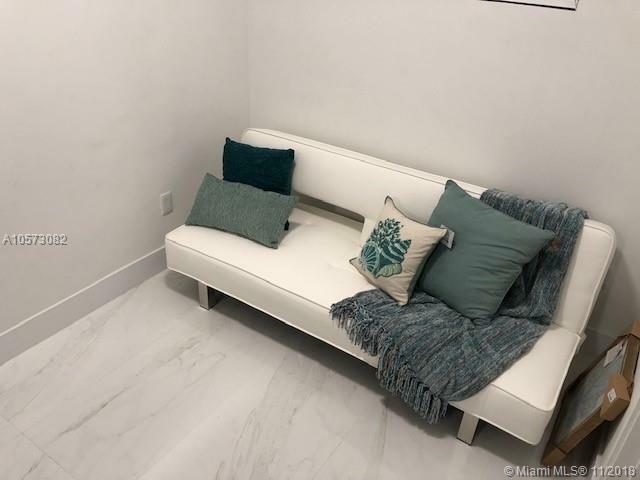 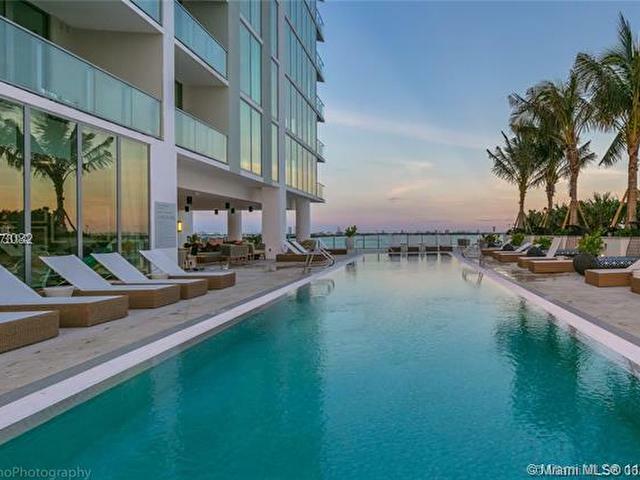 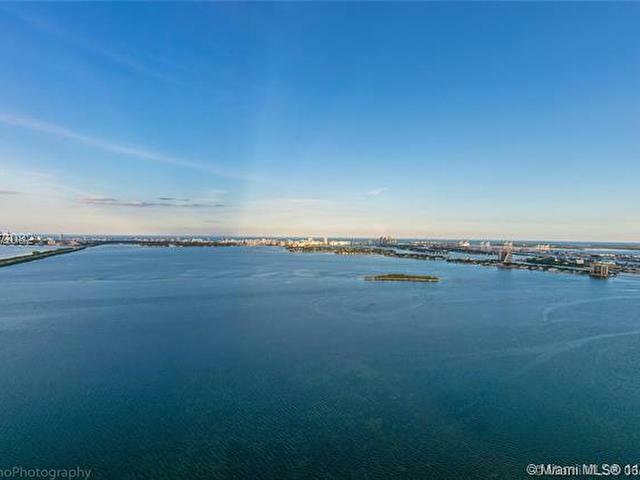 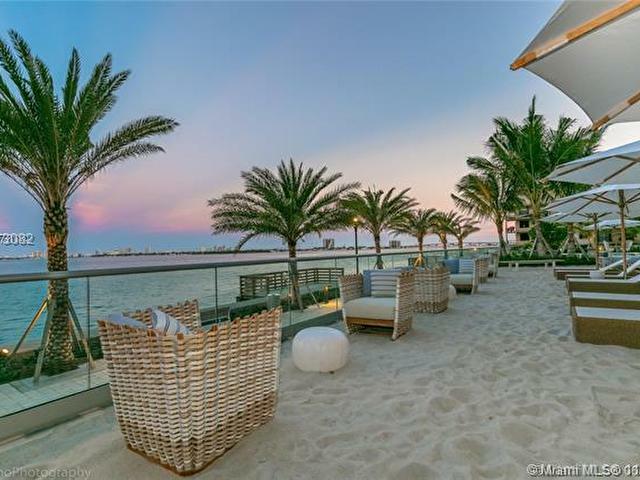 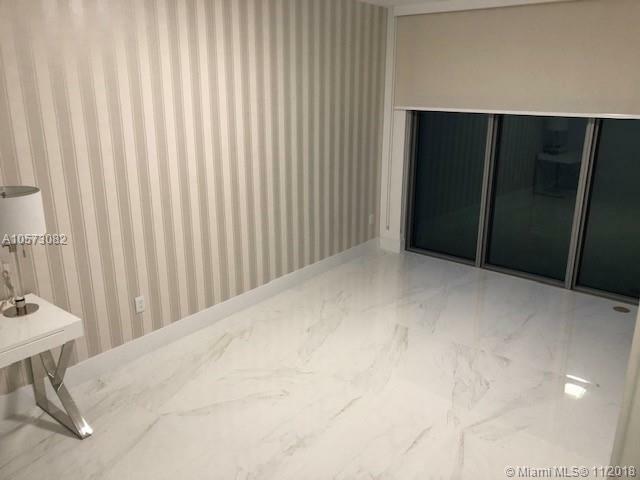 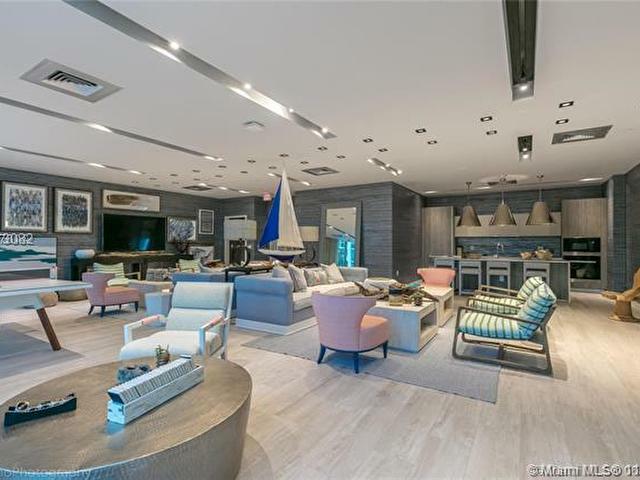 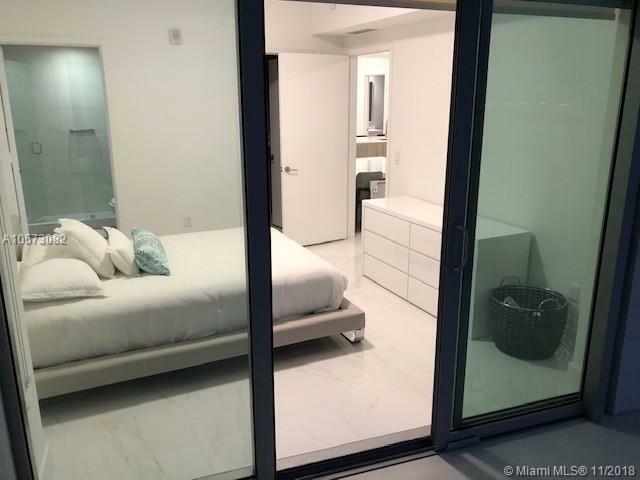 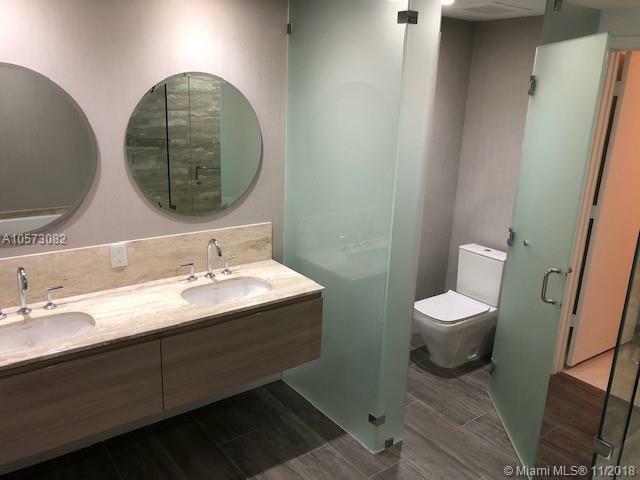 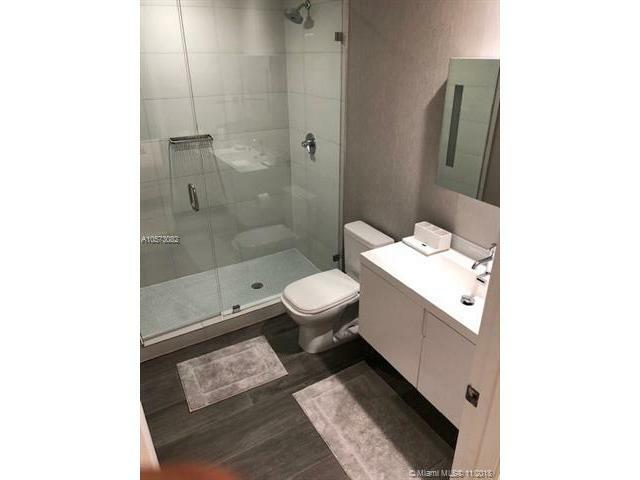 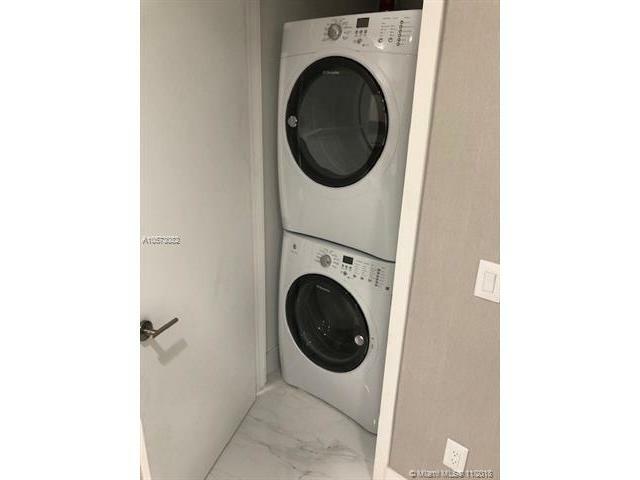 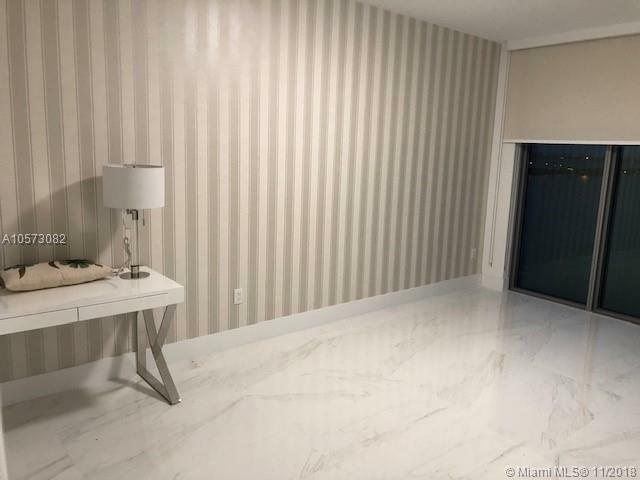 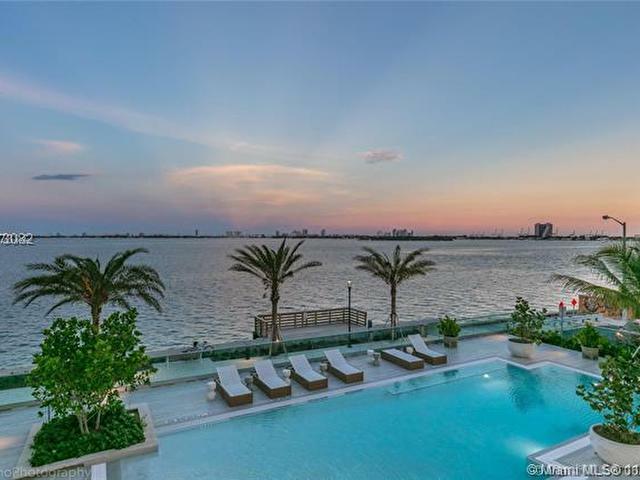 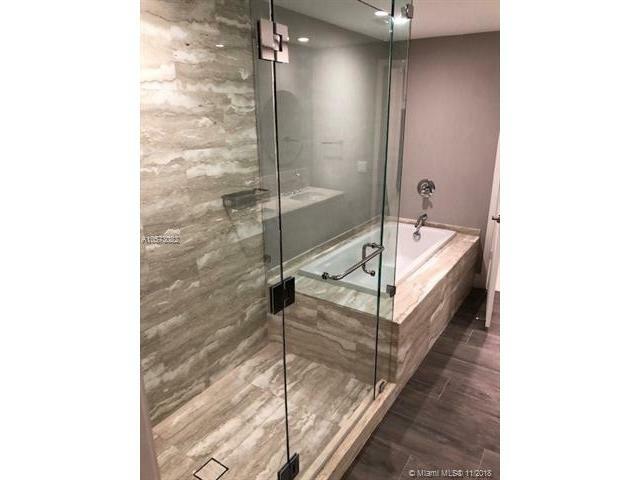 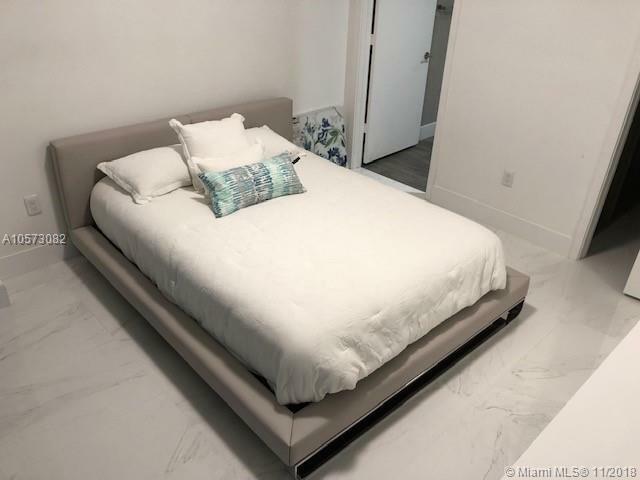 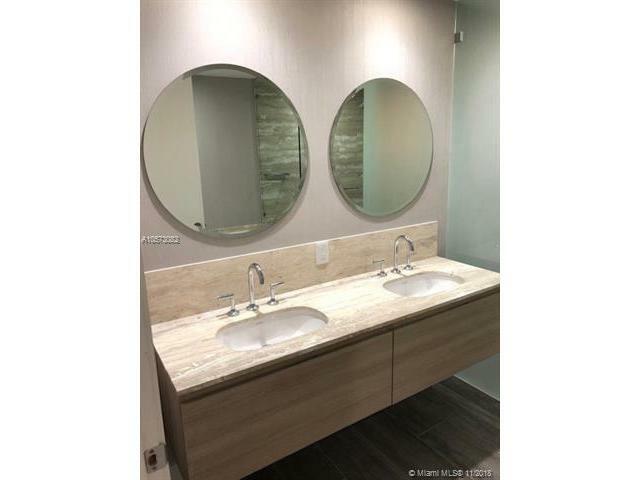 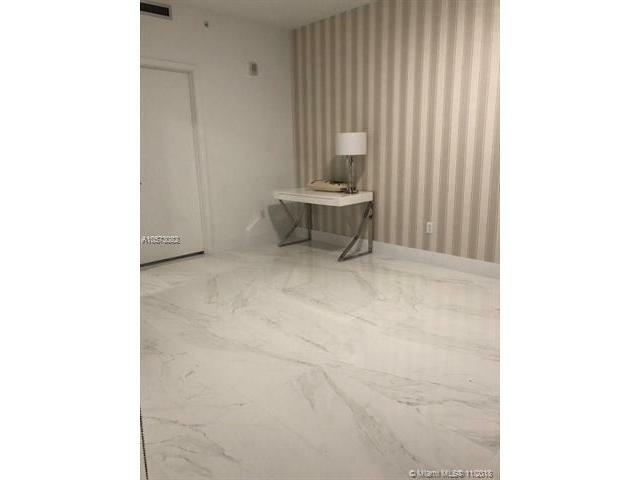 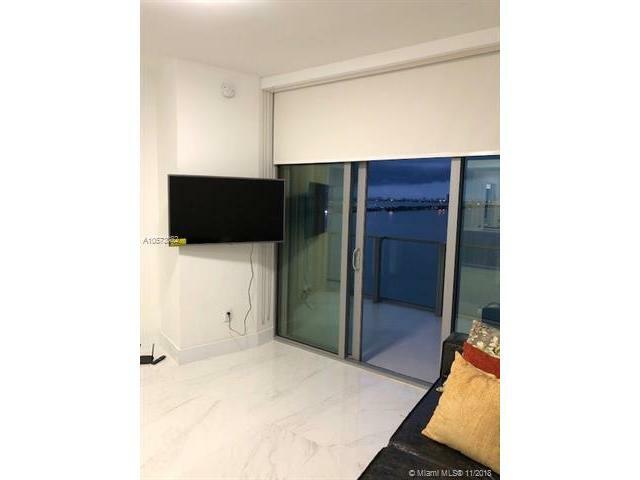 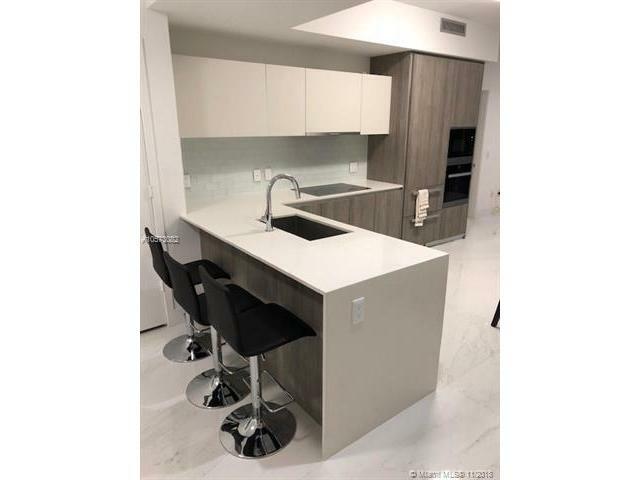 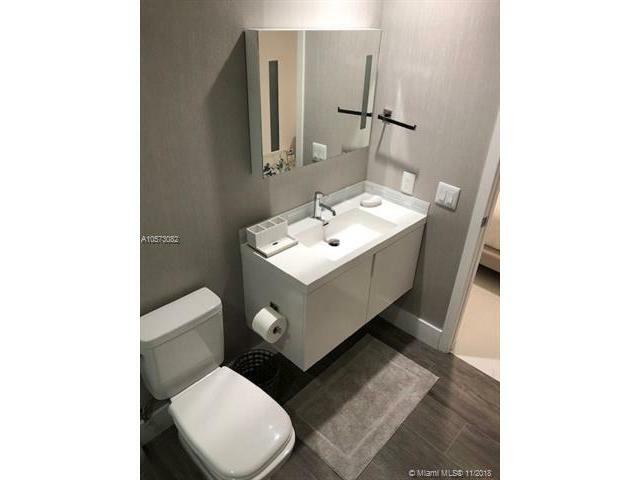 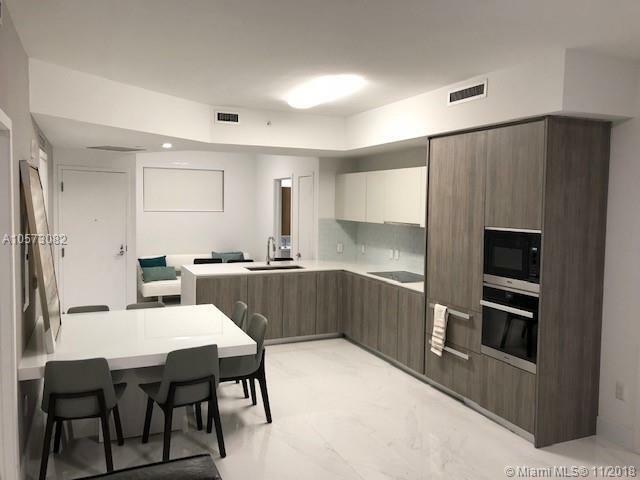 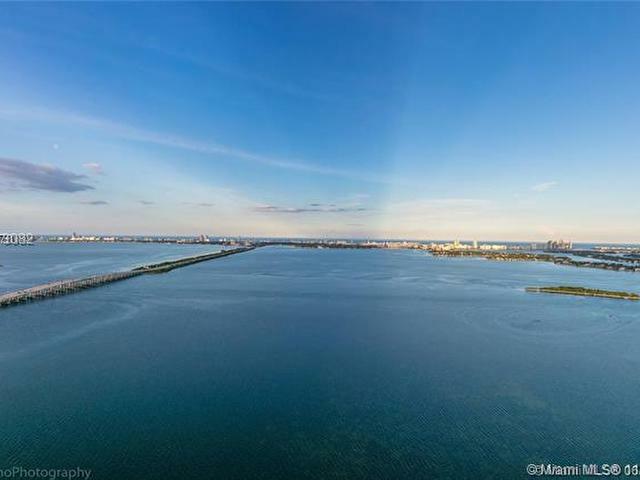 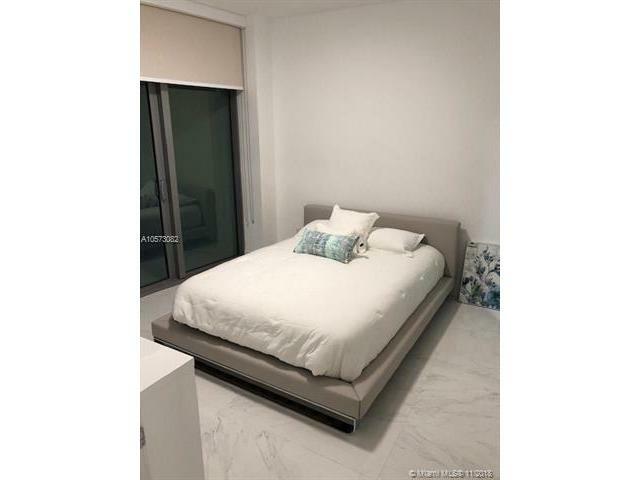 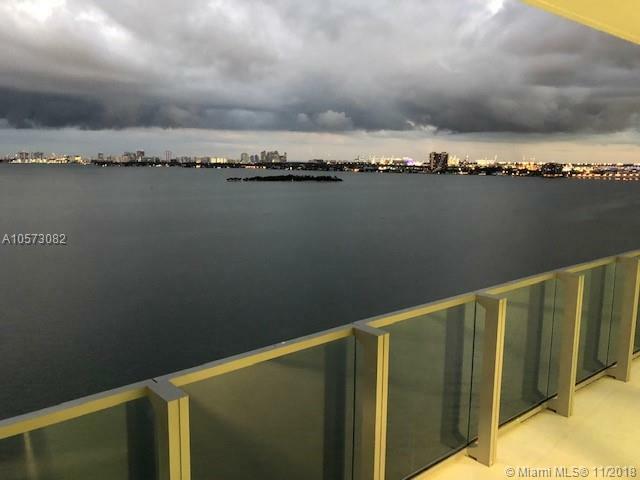 Stunning views from the most spectacular floor plan with a private foyer that opens directly to your 2 bed 3 bath apartment with one of the best layouts in this newly constructed Biscayne Beach building in East Edgewater. 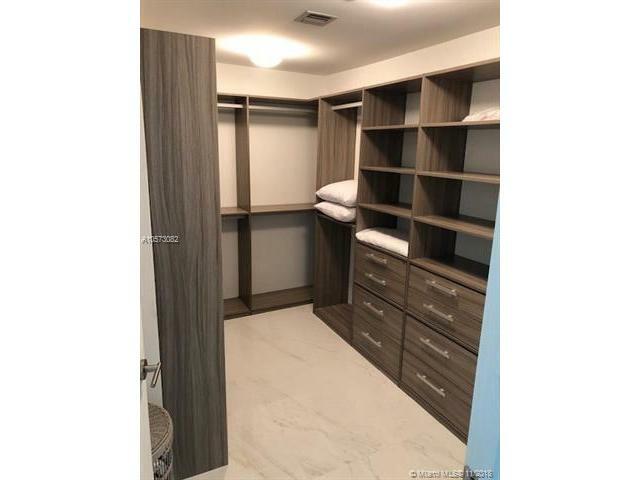 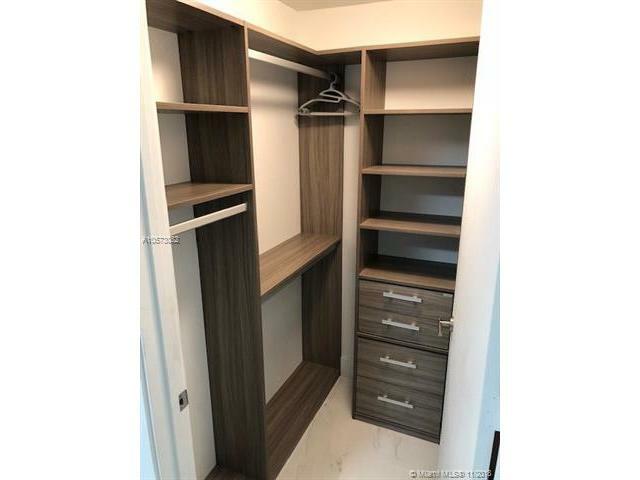 The unit features custom made walk-in closets, brand new top of the line appliances, high quality closets, and 2 parking spaces. 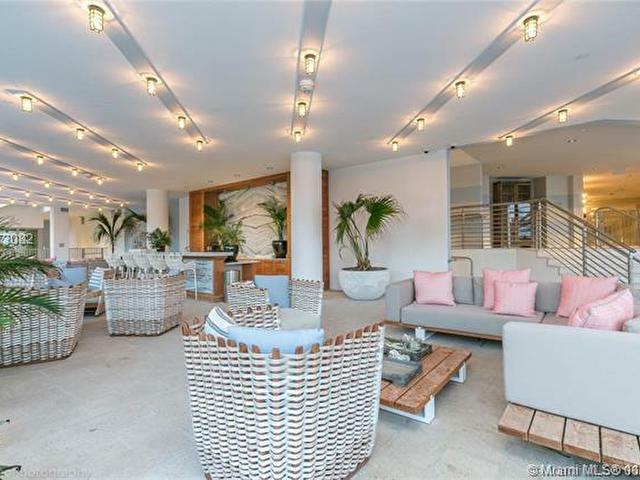 Prestigious Biscayne Beach was designed by legendary Thom Filicia with a contemporary, chic bohemian style featuring a wide variety of luxury 5 star 6th floor amenities, including a premier members-only beach club complete with a bay-front pool, an elevated man made beach, limitless water views, chaise lounges, daybeds, private cabanas, two pools, spa, sauna, gym, party and game rooms, beach club, tennis & basketball courts!